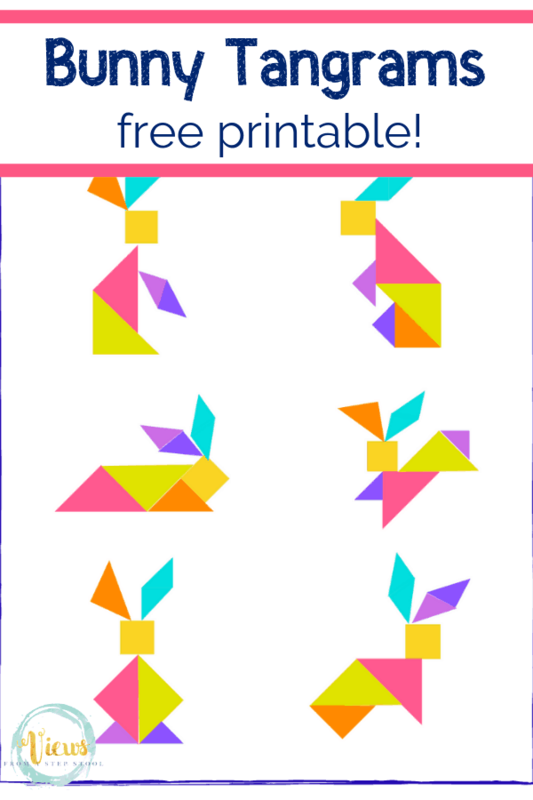 These printable tangrams are perfect for Easter. 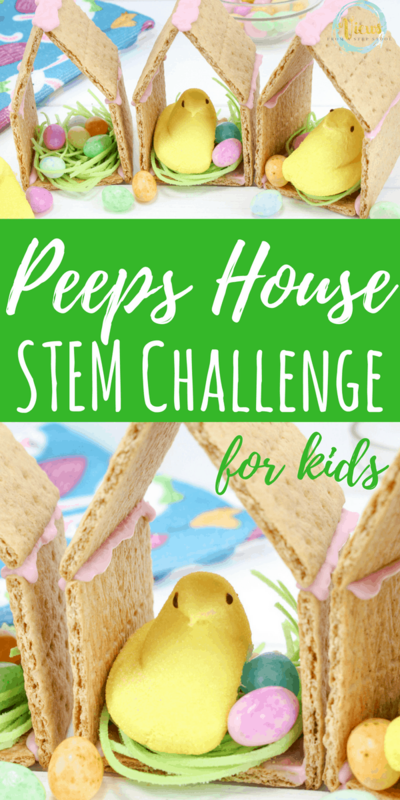 Great for all ages to build bunnies or explore with their imaginations to see what else they can make! 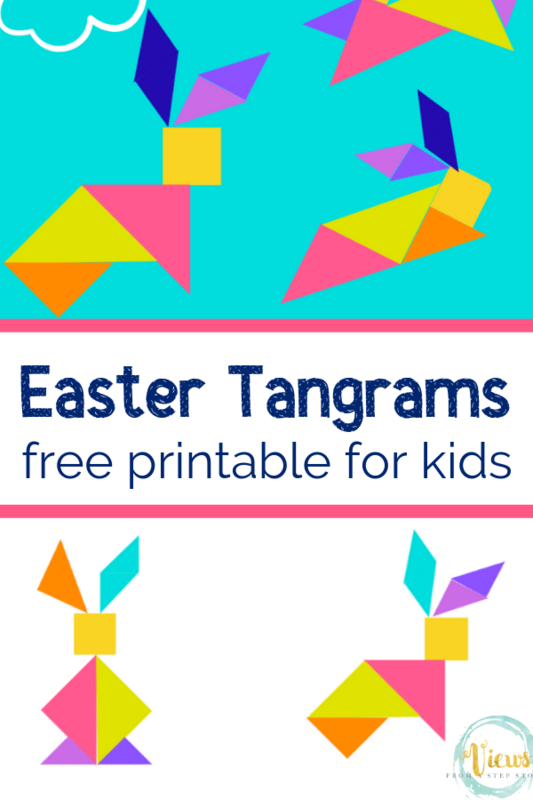 These printable tangrams are a perfect for Easter kids activity! 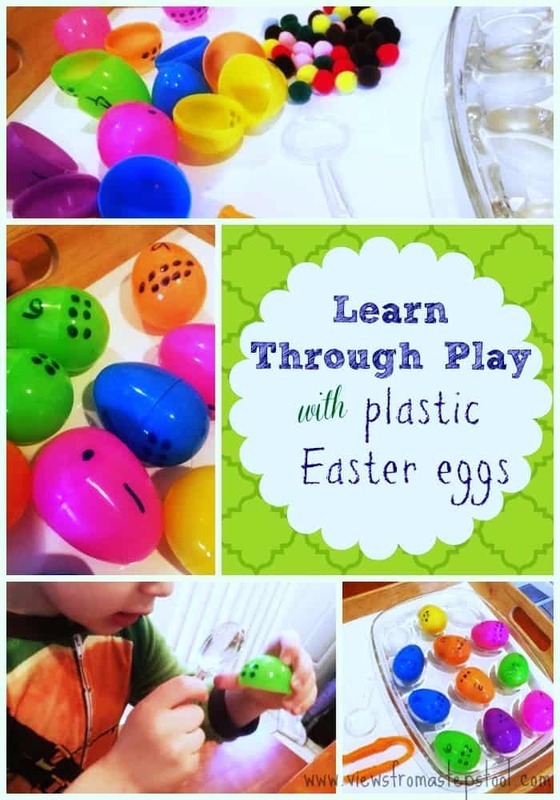 Give your child a template and printable that they can use their imagination and be creative over and over again. 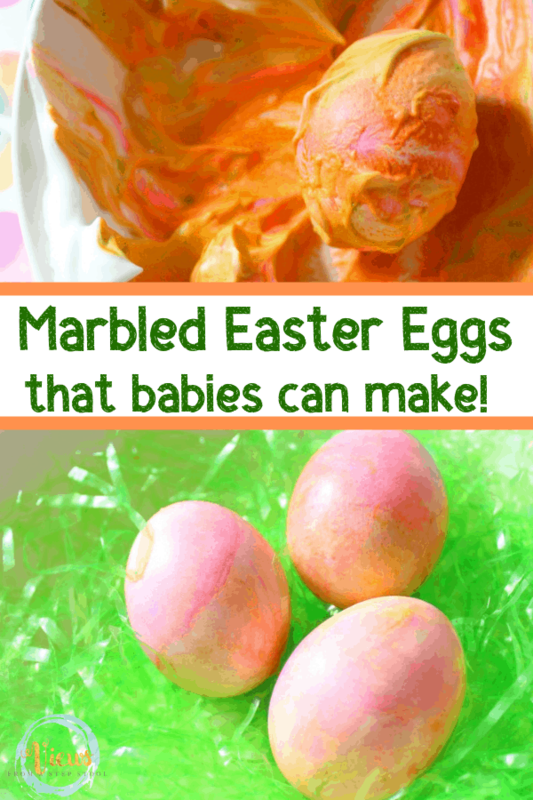 Finding new ways for your child to be creative doesn’t have to be hard. 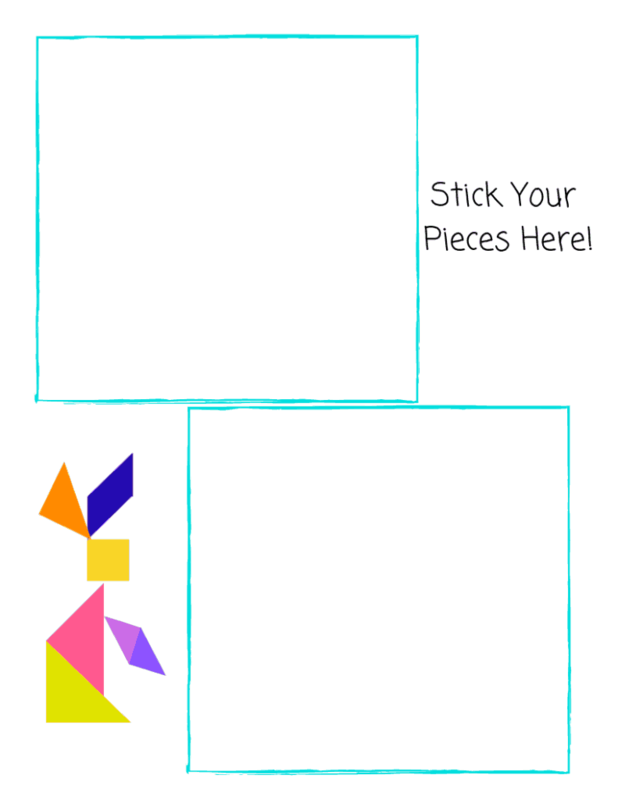 In fact, these printable tangrams are one way that you can give them the tools and let them go wild! 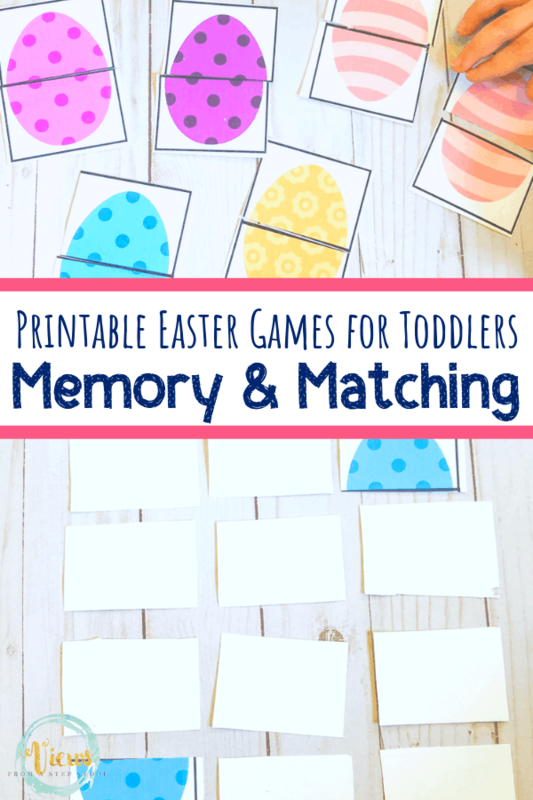 All you have to do is print the printable, put the pieces in a stack and let them create as many different bunnies as they can. 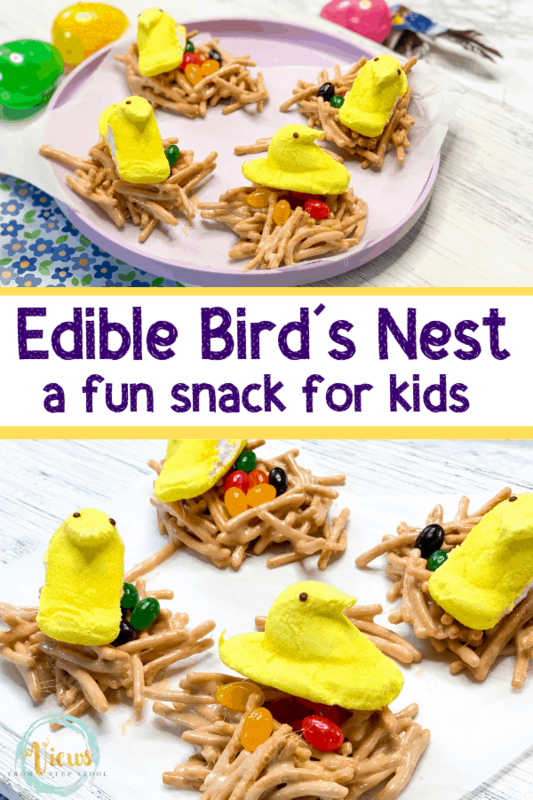 The great thing about this creative and imaginative project is that they can make a ton of different looks each and every time. 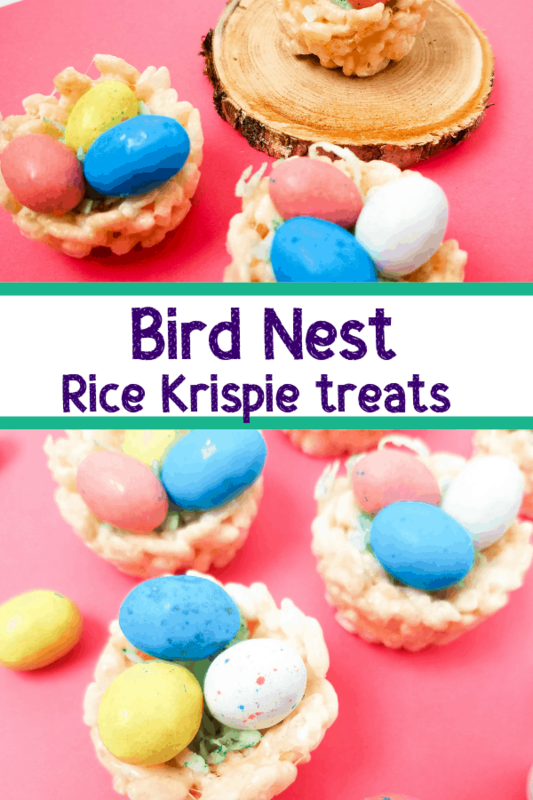 Not only will you be impressed with their creativity, but they’ll love that they have the tools to make something unique over and over again! 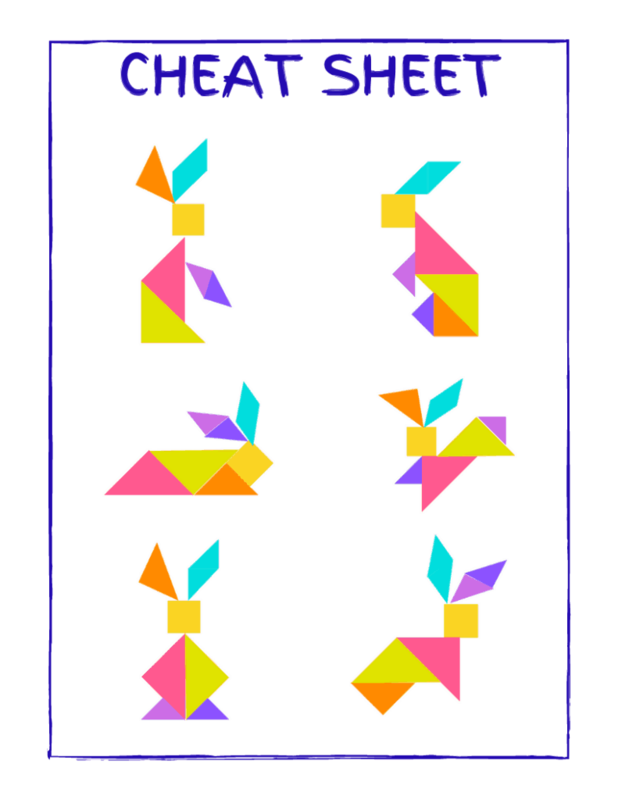 Click on the image below to print the bunny tangrams. 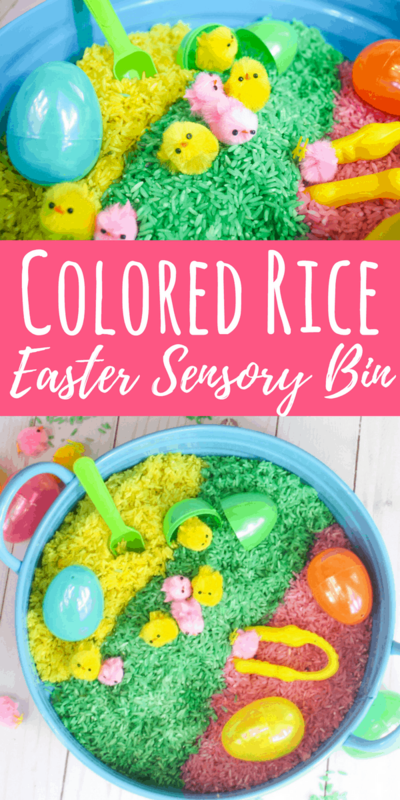 This printable is free for you to print! 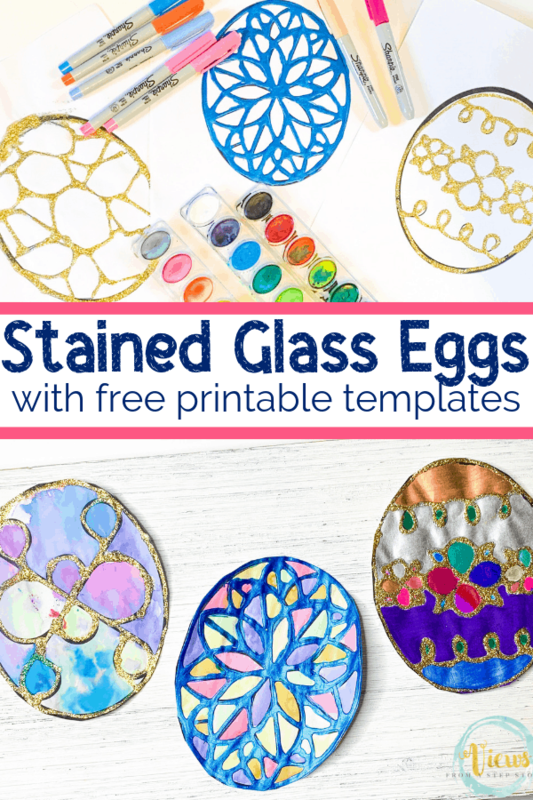 If you would like to gain access to our entire collection of free printables, enter your email below and you will receive the password! 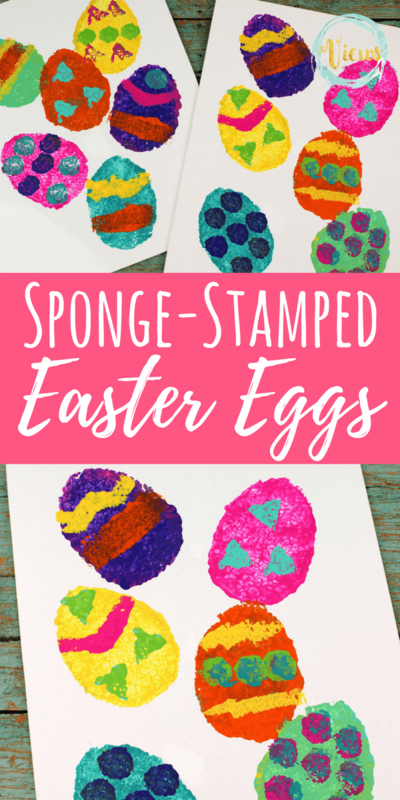 Cut out each colored shape and place in a pile. 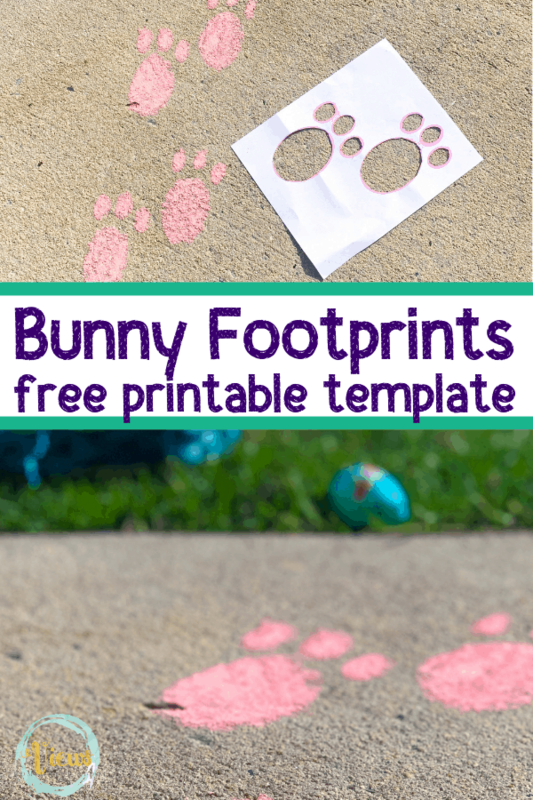 Included in the printable is the cheat sheet, as well as a space to create your bunnies from the shapes. And while the templates are provided for the kids to follow, they can literally do their own designs as well. 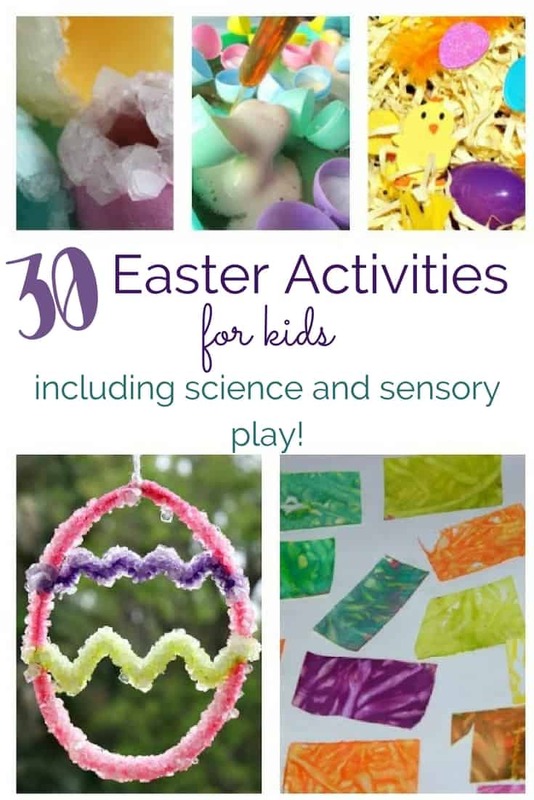 Start by having them create the bunnies that are shown, and then challenge them to have fun and branch out a bit. 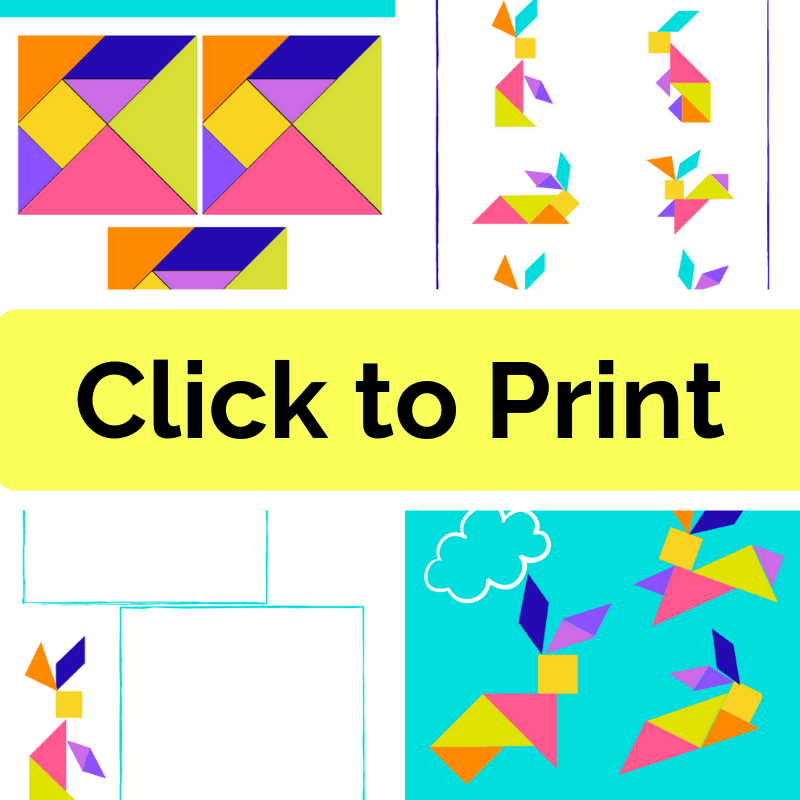 Is there a wrong way to use these printable tangrams? 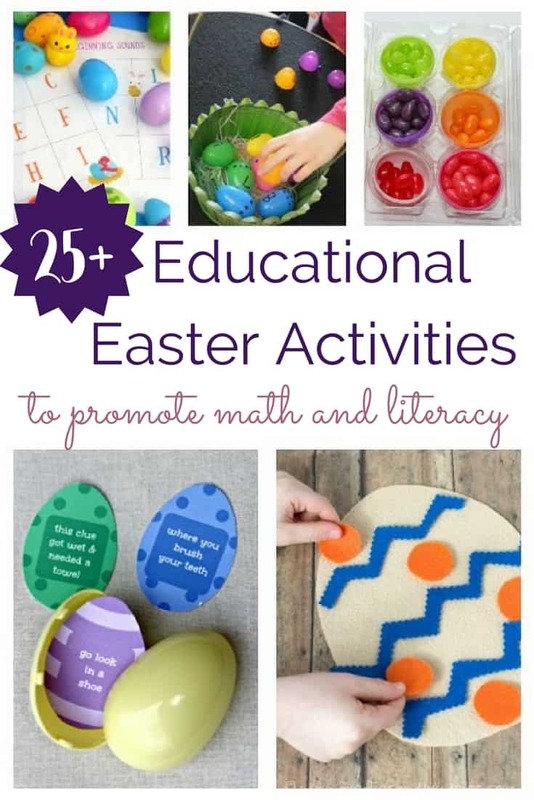 Honestly, as long as your child is learning and being creative, it’s a positive learning resource to use! 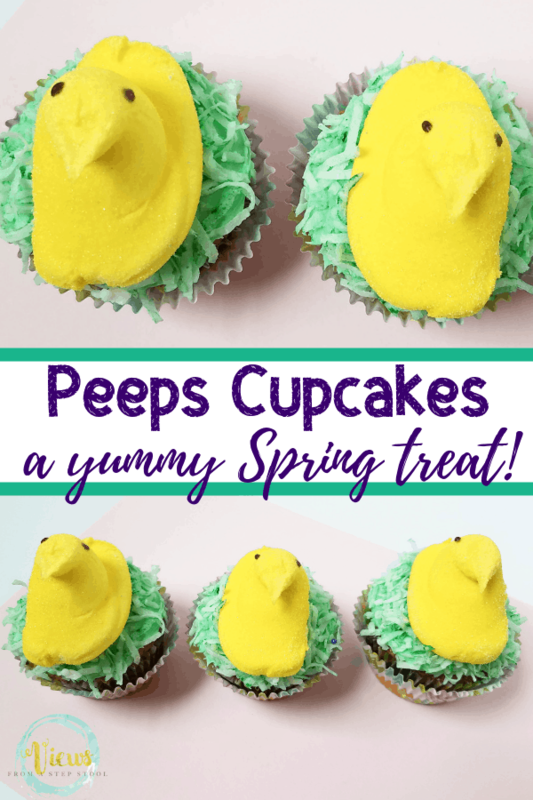 And while this printable is geared towards Easter and bunnies, you can also have fun and challenge them to create other items, too. Can you use tangrams over and over again? Absolutely. 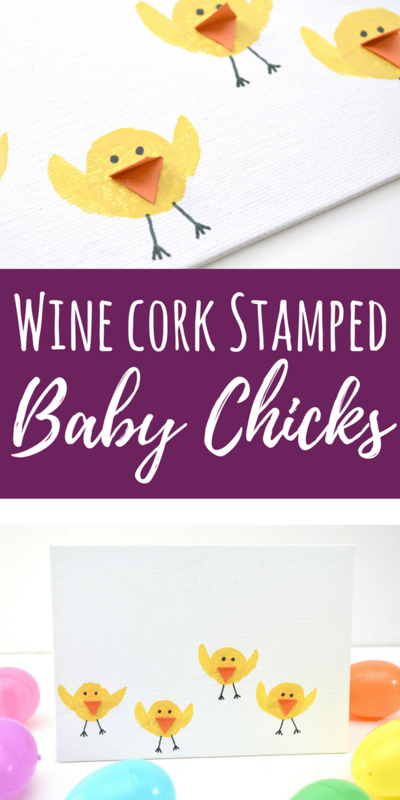 Once you print them out once, laminate them so that they don’t bend or rip. 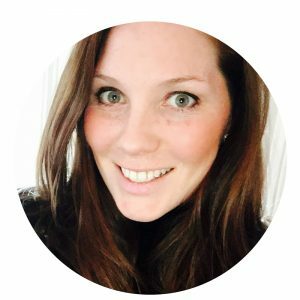 This ensures that they will last longer, and can actually be taken on road trips and things as well since they are a bit more sturdy. 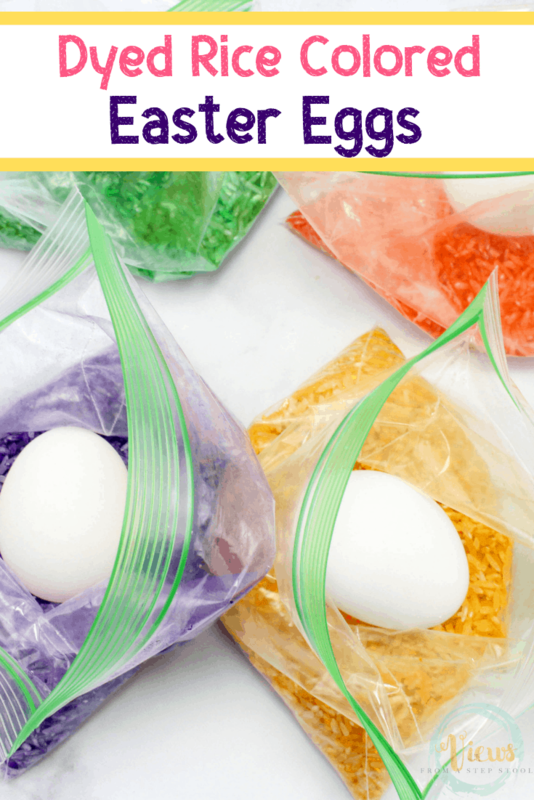 Store them in a zip lock baggy or small container so that you can have them on hand when your little ones need something to do! 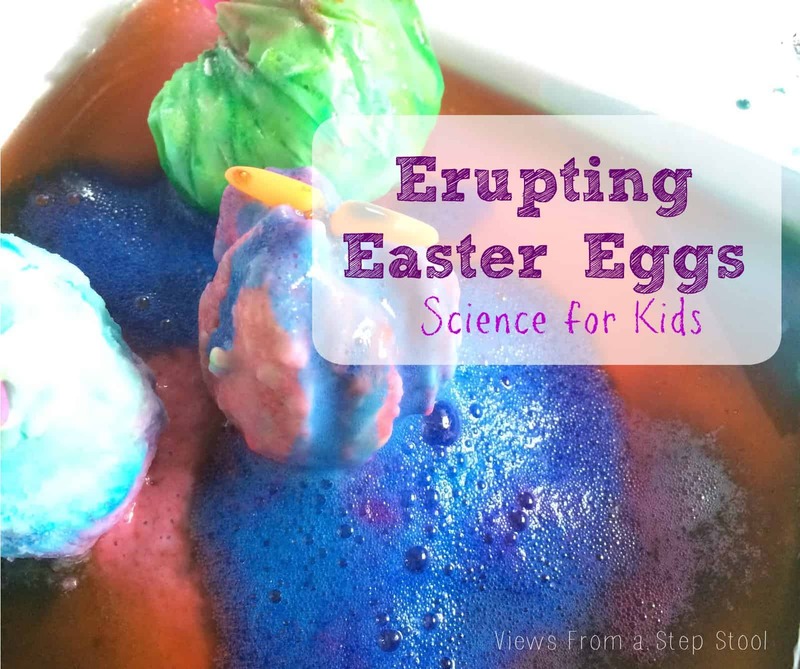 Not only is this fun for Easter, but this also is a great learning resource for all ages, too. 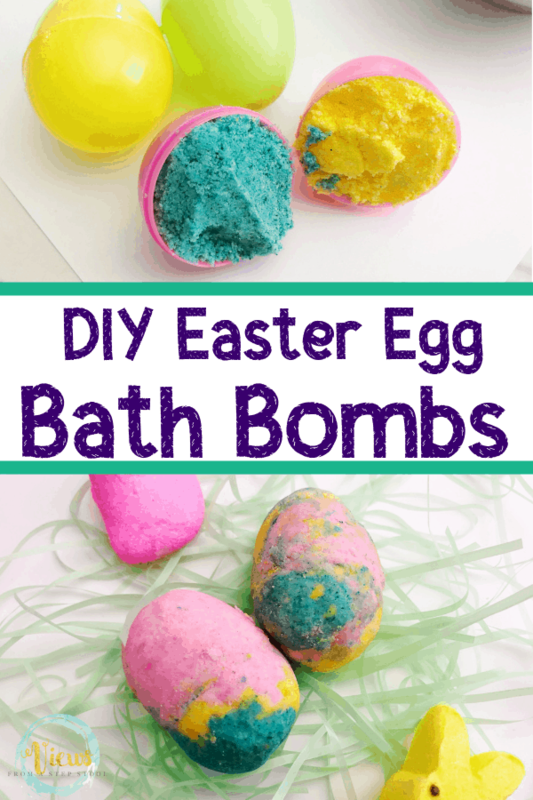 Who knew that being creative could be so much fun! ?